When just surviving at work isn't enough! There's a different way - you can succeed after university through just being yourself. Nervous, anxious, alone is what each of them felt on their very first day at World-Corp PLC. Sitting at the same table ready for their induction, Simon, Jane, Steve, Taylor and Angela had no idea what to expect. But here they were, having finished university and at the beginning of their journey into the professional world. Were they prepared for the challenges they would encounter? Will their careers turn out how they were hoping? The answers to these questions they didn't know, but they were about to find out. 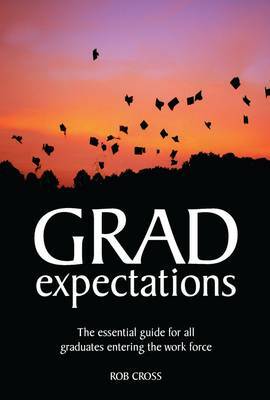 This book is packed with all you need to know about how to succeed in the new world of work after university.